Remind me—Is PURPA short for Purple? Nope—PURPA is the Public Utility Regulatory Policies Act of 1978. In our last post, we discussed why PURPA was created and how Michigan relies on this outdated policy today. This mandated incentive provided crucial resources to help the emerging technologies of the 1970s mature to the point where they could meet consumers’ needs efficiently and cost-effectively. Why Should PURPA be Reformed? PURPA needs to reflect the modern state of energy resources that have emerged over the past 40 years. . Energy companies, including those in Michigan, have created large-scale, renewable energy power plants that maximize cost-savings that support both clean energy goals and affordability. . These companies are now exceeding the original goals of PURPA, and unfortunately this law from the 70’s now results in unnecessarily high costs for customers. While Congress did improve PURPA in the Energy Policy Act of 2005, FERC and state regulatory commissions have the opportunity to build on these reforms and ensure that clean energy remains affordable to everyone. 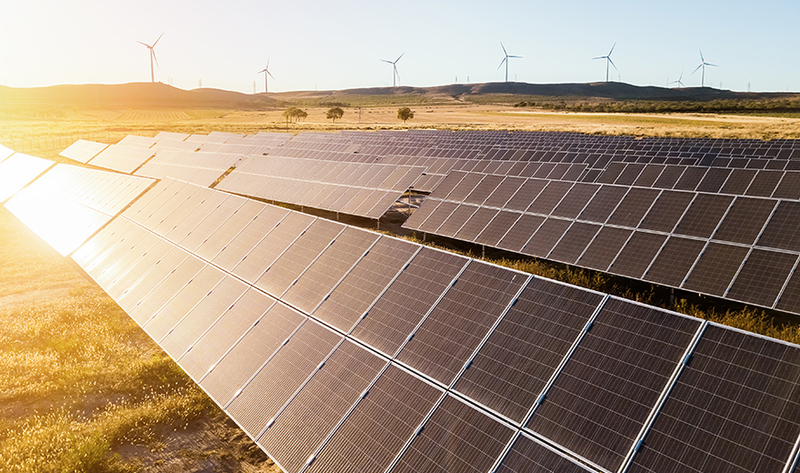 Allow all energy providers to have greater flexibility in generating clean energy in the most efficient, cost-effective ways possible. Make sure that clean energy is affordable and fair for everyone. Focus on the end goal—carbon reduction—rather than mandating how we achieve it. How will reforms be made to PURPA? Who is in charge of PURPA? That’s actually a great question! Both the Federal Energy Regulatory Commission (FERC) and state regulatory commissions, like the MPSC, are responsible for enforcing PURPA. With Congress battling gridlock, PURPA reform falls to the Federal Energy Regulatory Committee (FERC). FERC has indicated that they intend to enact broad reforms that will update this outdated policy. FERC is comprised of five Commissioners, and once the majority of the Commissioners achieve consensus, FERC will likely launch a public comment period on the proposed reform and ultimately FERC will settle on a final rule regarding PURPA. What does that mean for Michigan? There is plenty state regulators can do to help alleviate some of the burdens created by PURPA. Many of Michigan’s existing PURPA contracts will soon be expiring, so now is a prime opportunity for the MPSC to update state implementation guidelines. The good news is that local energy providers are effectively planning for a cleaner energy future while preserving reliability and affordability for consumers, regardless of PURPA. We’ll keep you updated on the next steps of reforming PURPA and the evolution of PURPA contracts. There is a lot going on when it comes to Michigan’s cleaner energy future, so stay tuned so you have the latest information.